Forastero | WHY DO WE LOVE CHOCOLATE? CRIOLLO is traditionally thought of as the king of cocoa with its deep, armatic and lingering fruity flavours. However, due to natural cross breeding, there are hardly any pure criollo trees left and it only accounts for 1 – 5% of world production. 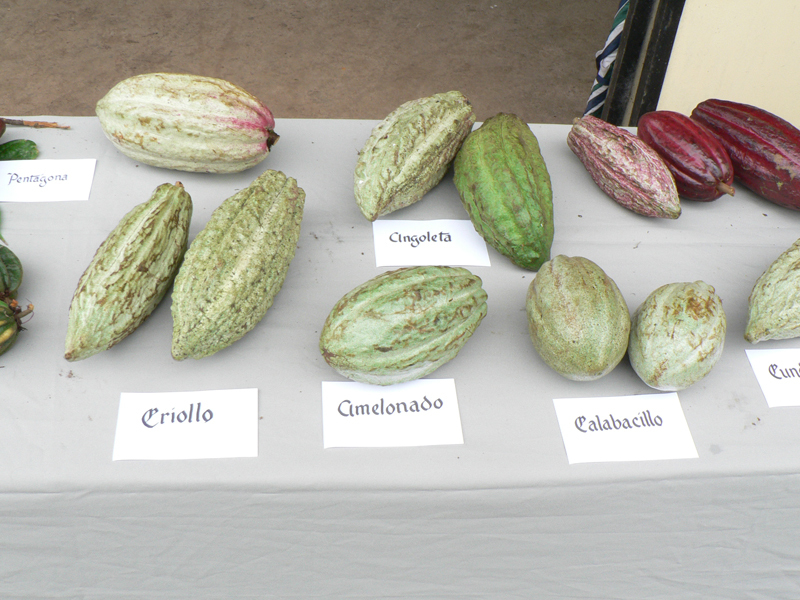 In fact, a great deal of criollo cocoa is actually a criollo-rich trinitario mixture, which is just as good. Through DNA mapping by experts at Reading Universaty, we have discovered that our cocoa trees at Rabot Estate are fine, old, criollo-rich trinitarios. 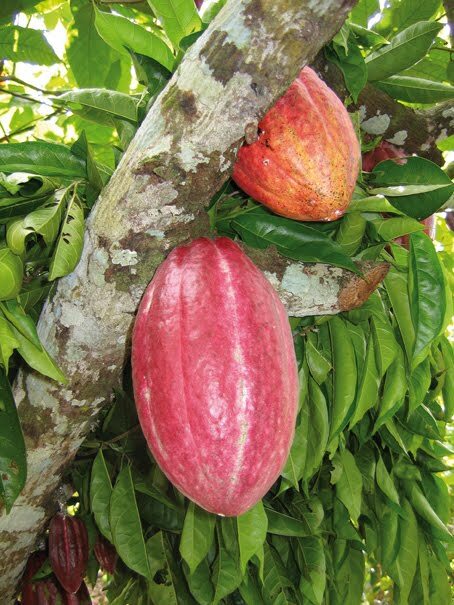 TRINITARIO cocoa originated on the West Indian island of Trinidad after a natural cross occured between the criollo and forastero trees there. 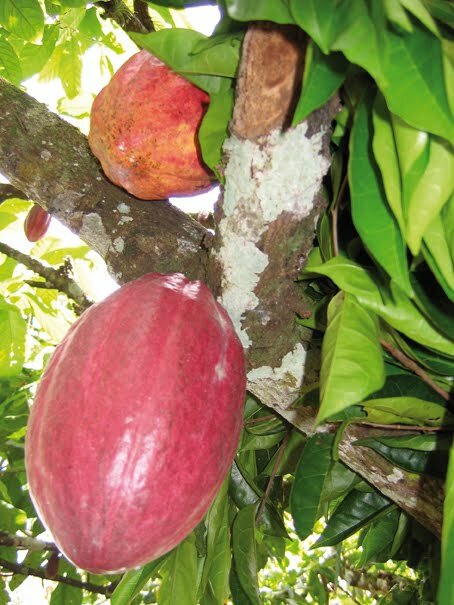 Not surprisingly, it combines the flavours of criollo with the disease resistance of forastero, but quality can vary depending on the ratio of criollo to forastero. In general though, trinitario beans are known for their complex, fruity flavours and account for about 10 – 15% of world production. 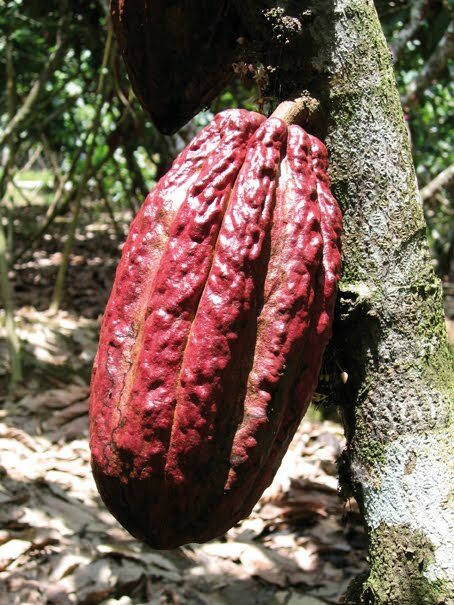 FORASTERO cocoa is a hardy, productive strain, but it is not know for its fine flavours. 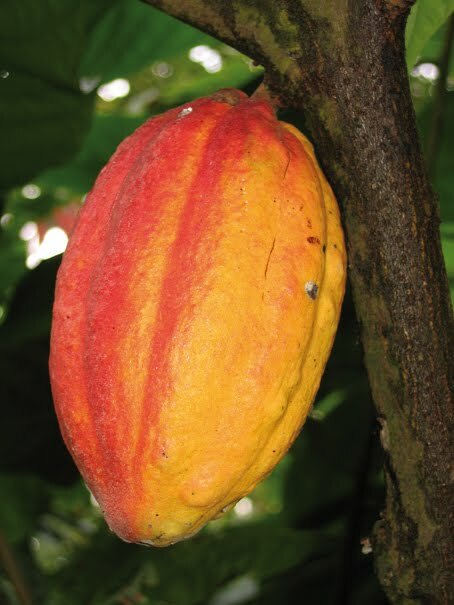 It’s the workhorse of cocoa and accounts for 80 – 90% of the world’s supply. Robust, classically chocolaty, but limited flavours make it the perfect cocoa for blended chocolate. However, there are some exceptional “fine flavour” forastero beans, like the prized Ecuadorian arriba and nacional cocoa. I wanted to publish this basic knowledge about cocoa (some people ask me to) on my blog, I hope you like it. Cabosse de Forastero – Venezuela. Cabosse Forastero Amelonado – Rep.Domi. Cabosse de Forastero-Amelonado – Republique Dominicaine. > Cabosse de Forastero-Amelonado – Republique Dominicaine.